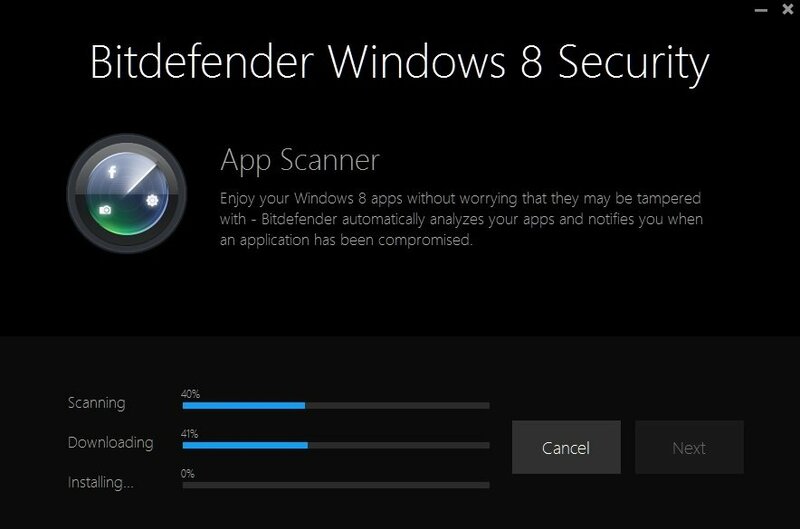 As we have always been used with apps specifically designed for the protection of our Windows Operating system, Bitdefender just got upgraded to our Windows 8 and Windows 8.1 operating systems. Now we can feel a little bit safer knowing that there’s an app out there specifically designed to operate on Windows 8 and Windows 8.1. 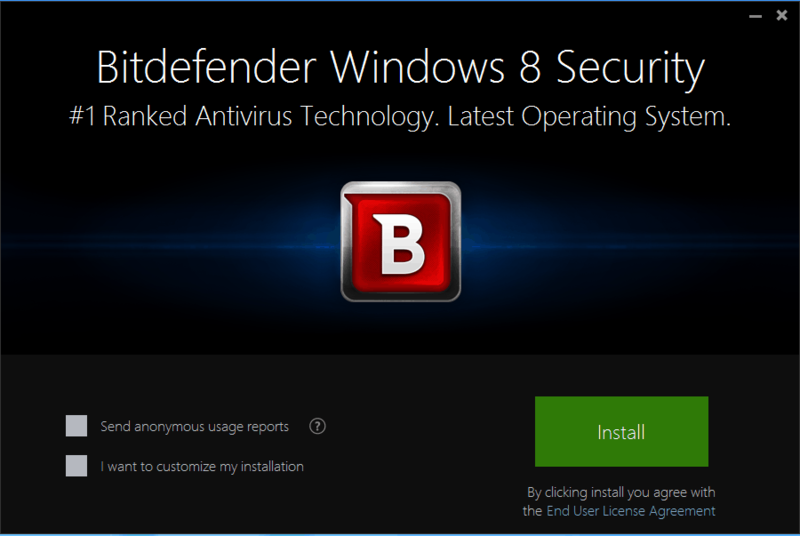 One of the few or maybe the only one antivirus that comes in a free edition package (trial version, that is) only in Romania, but also all around the world, Bitdefender for Windows 8 and Windows 8.1 is one of the cutting edge antivirus software on the market. 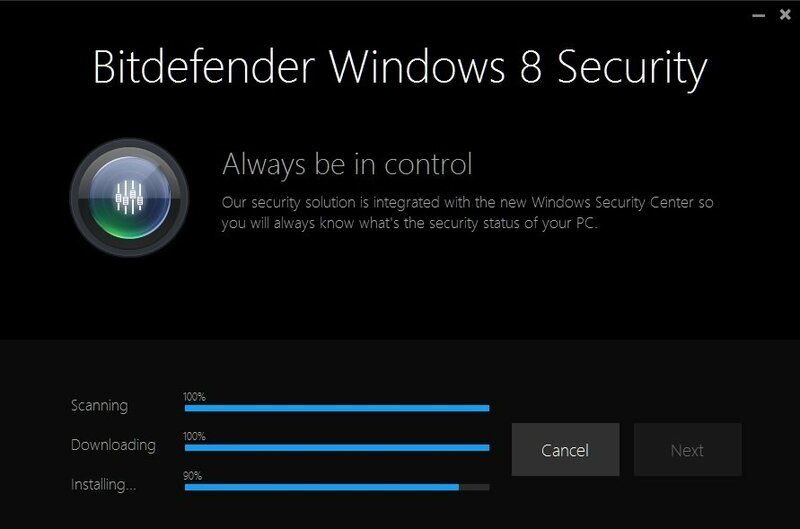 Although Windows 8 and Windows 8.1 has its specific antimalware defender, we will see in a few rows below that Bitdefender comes on top on the Best Protection, the usability and performance scale compared to the Microsoft defender and other similar tools. Bitdefender is the head winner of the January – December 2013 awards from the Independent IT Security Institute AV-Test and they have the right to be, classifying them on first place for best protection above Karspersky antivirus, Symantec and McAfee. Also, as we all know, an antivirus usually takes hold of a lot of PC memory and in this case makes our Windows 8 work a little bit slower. Howver, Bitdefender classifies in first place on the Lowest Impact on Performance charts and still above Karspersky, Symantec and McAfee with a grade of 5.3 , 6 being the lowest impact . another cool thing we need to keep in mind about Bitdefender for Windows 8 and Windows 8.1 is the ability to filter personal data. With the new and improved Bitdefender, we can stay a little bit safer from this threat and won’t have to worry about our information being stolen. hand in hand with the filter of our personal data comes the antiphishing feature that basically blocks any untrusted website that might lead to the same thing, the theft of your personal data and credit card information. 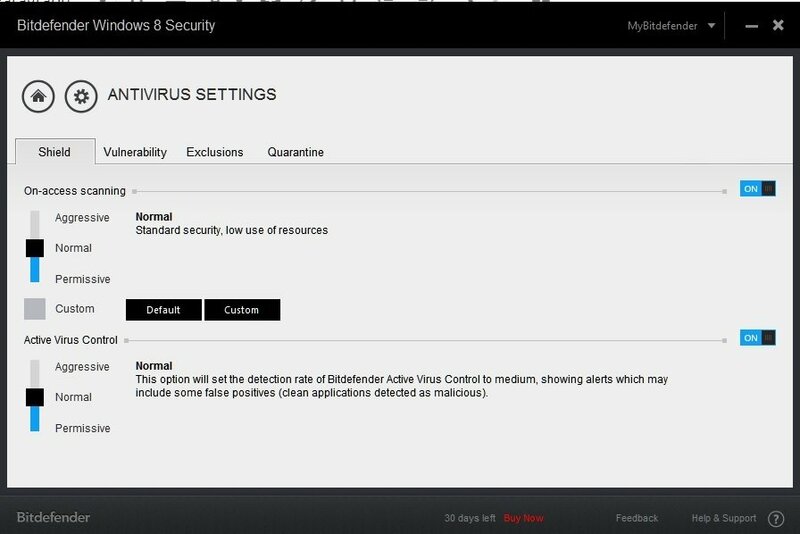 After downloading BitDefender Windows 8 Security from its official webpage, you can choose to give a try first or buy it from the website. It will cost you $85 per year on as much as 3 machines. If you go for 2 years, it will cost you $130. But if you’re not sure you want to make the jump to a paid antivirus, there’s always the free download option. After downloading the BitDefender Antivirus, you will proceed with the install. 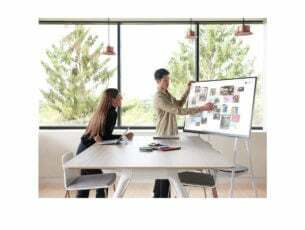 What’s really is that, as you can see from the screenshots below, it performs three different operations, one by one – scanning, downloading and installing. I’d say that it didn’t take more than 10 minutes to have the whole shebang installed and running on my Windows 8.1 laptop. After it was done, it said that it didn’t find any viruses, but I was surprised to see that it has already warned about my WiFi connection. You see, I just bought a new router and haven’t set up a password. BitDefender knew that and urged me to take action. 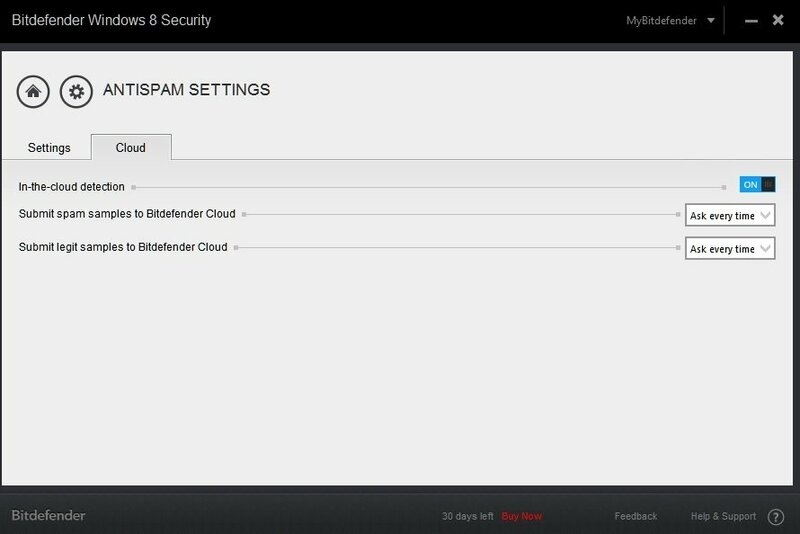 Ideally, this is the normal dashboard that your BitDefender Windows 8 Security program should have. Naturally, you can choose to keep the antivirus always on or off, but it’s advised to keep it on. 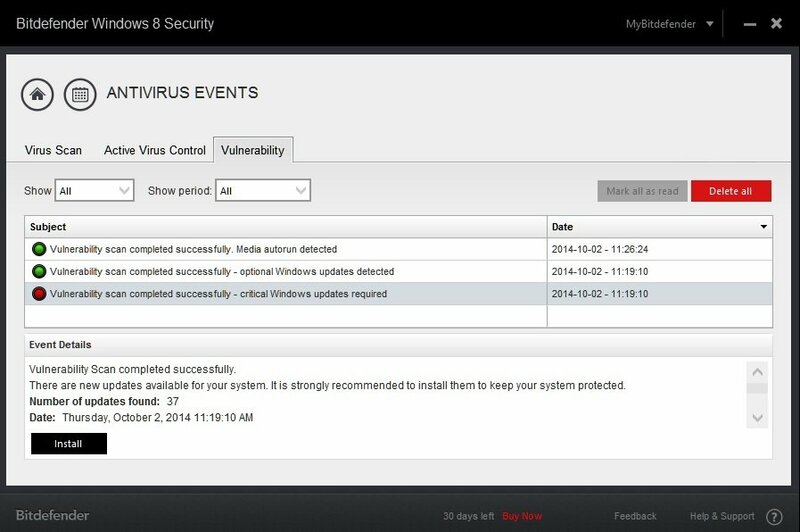 The settings page of Shield allows you to change on-access scanning as well as active virus control levels. There are also various settings for Vulnerability, files that you want to exclude from scanning and the quarantine menu. In the privacy control setting, you can choose how you want to go about antiphishing, whether you want to enable instant messenger encryption and if you have some special rules for data protection. 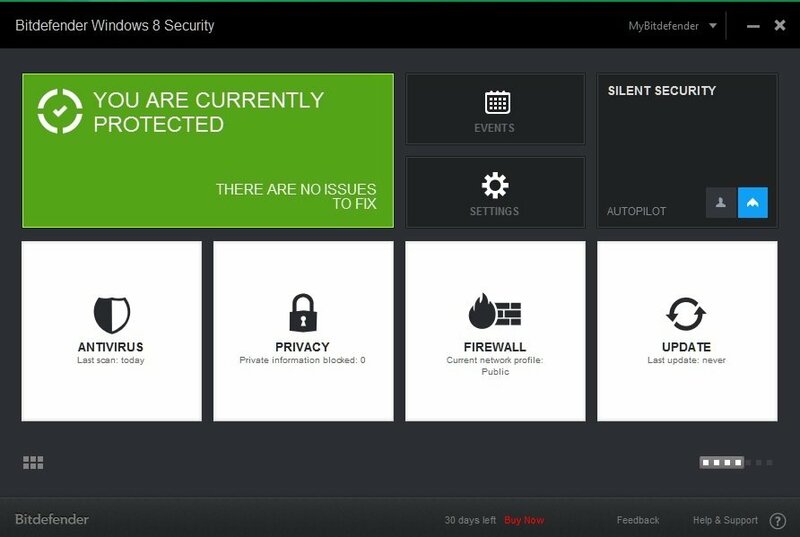 The firewall settings are also neatly arranged, allowing you to set rules and also see in real time your network activity. You can also set intrusion detection system levels, and perform a number of other activities, as you can see in the screenshots from below. 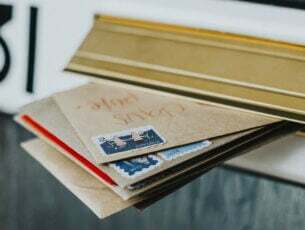 Antispam is a really neat feature for those who are working online a lot, like me. 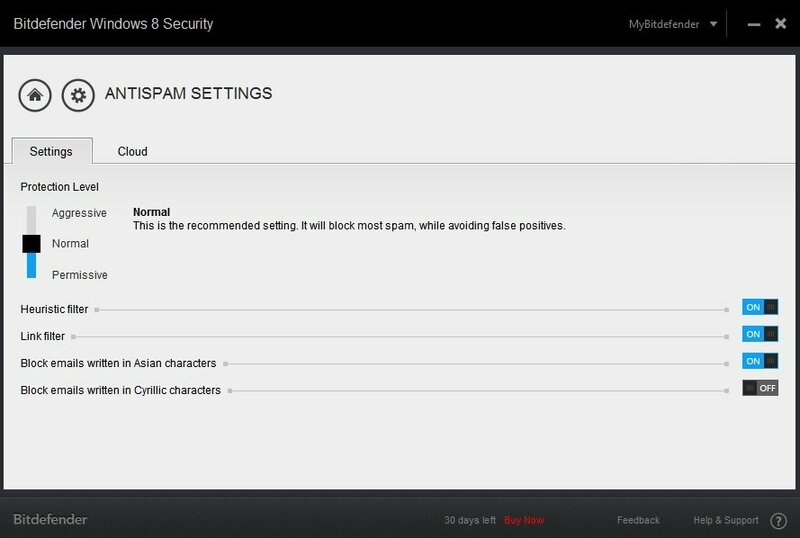 You can choose how you want to protect against spam and it even comes with options to secure your cloud files. 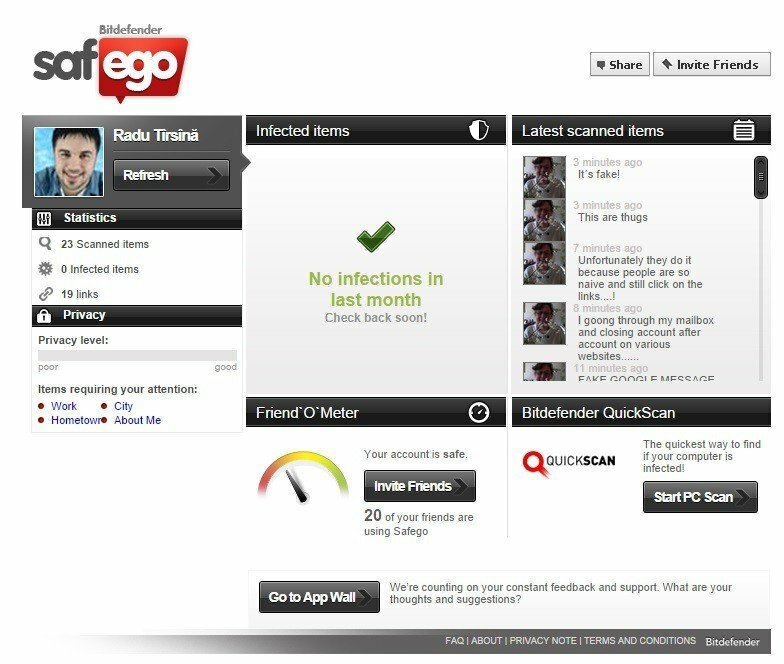 I don’t spend that much time on Facebook, but was curious to try out BitDefender’s SafeGo feature and wasn’t disappointed. A must have, especially now, when a lot malware is spreading via social media. The Events menu is where you will be alerted about any suspicious activities or actions that you should take. BitDefender is deeply embedded within Windows 8, so as you can see, it recommended me to make the latest update through the Windows Update tool, which I did. 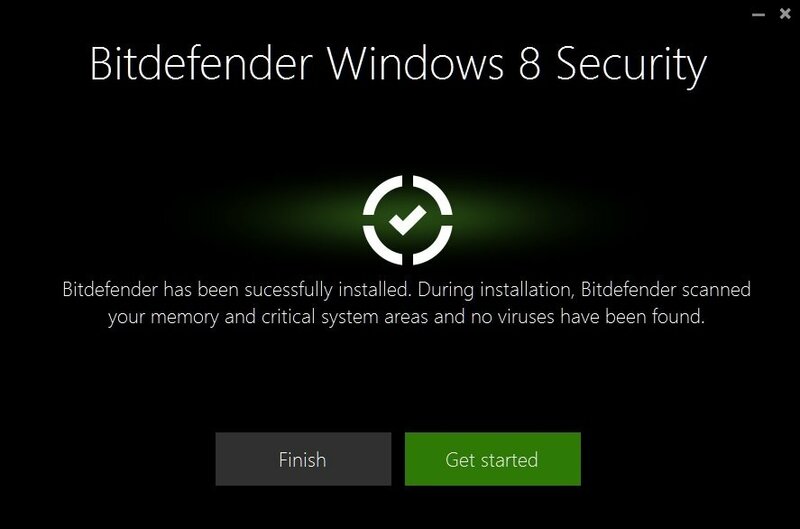 It’s also cool that it fetches the data from Windows Update, thus letting you know what’s new and allowing you to make the install from inside BitDefender. There’s also the Parental Control feature that allows you to make sure your kids don’t visit websites that are inappropriate for their age or might even be dangerous. You can also switch from User Mode to Autopilot if you don’t want to bother with settings every day, which is what I did. 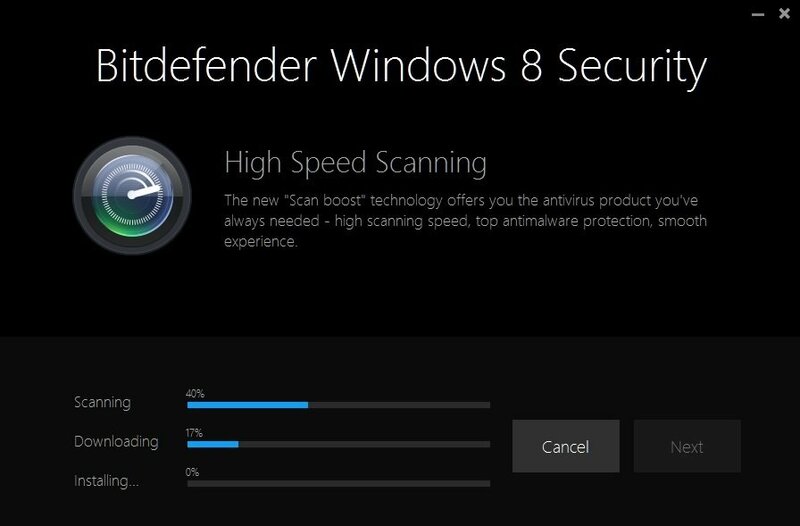 Overall, I would say that the Bitdefender for Windows 8.1 and Windows 8 operating systems is probably the best option in 2014 for you. 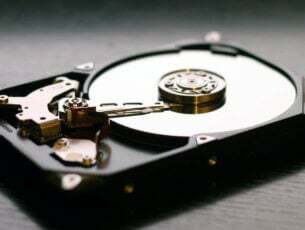 Beside the fact that it got the award for best antivirus at a number of contests and is equipped with the features necessary to protect your computer and information, it also makes the computer run smooth without any kind of problems to your daily activities.